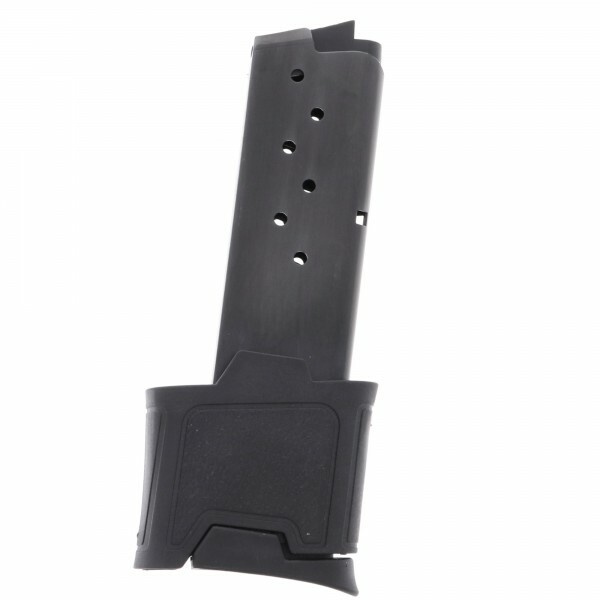 These extended P290 magazines feature lightweight steel construction with a grip-extending polymer baseplate that’s perfect for target practice or shooters with larger hands. 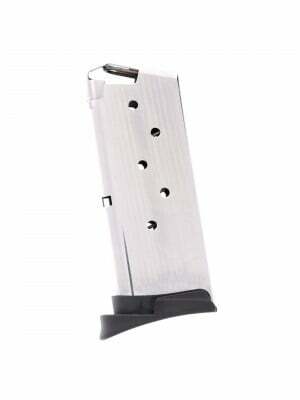 Sig Sauer’s P290 is a full-featured, practical, palm-sized polymer backup gun that packs a serious punch and goes wherever you go. 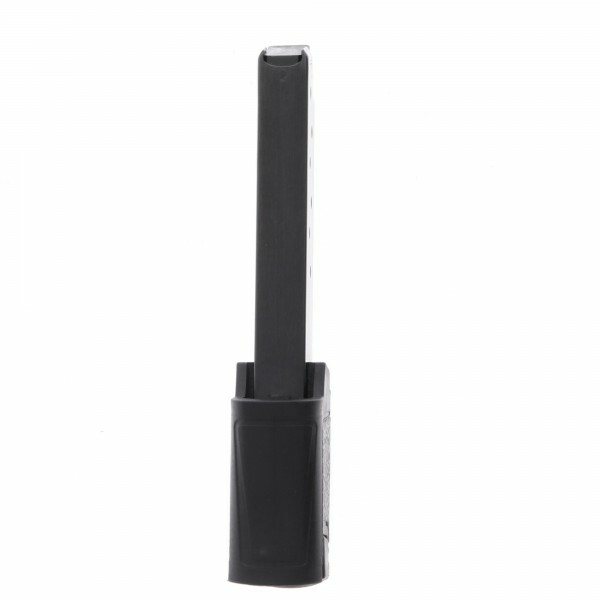 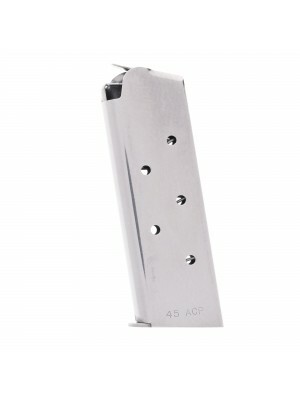 It combines lightweight, ultra-compact construction with serious calibers. 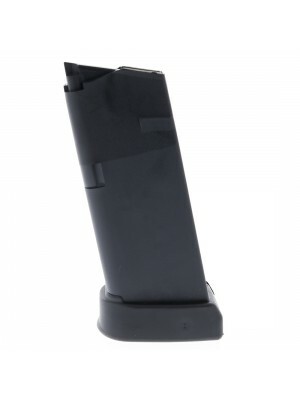 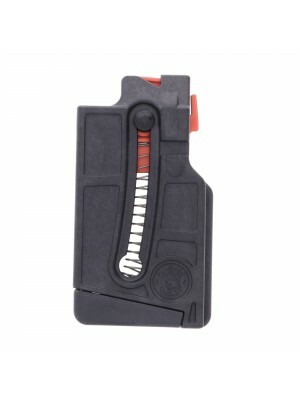 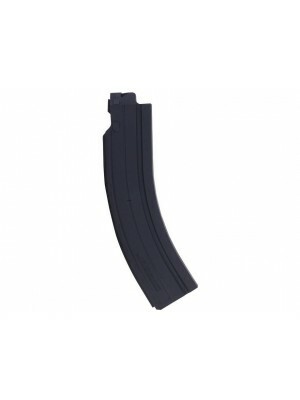 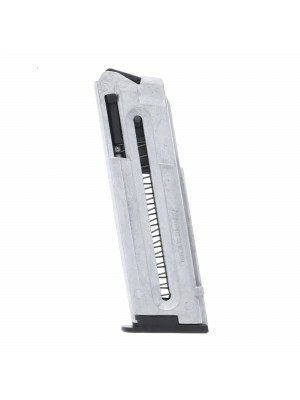 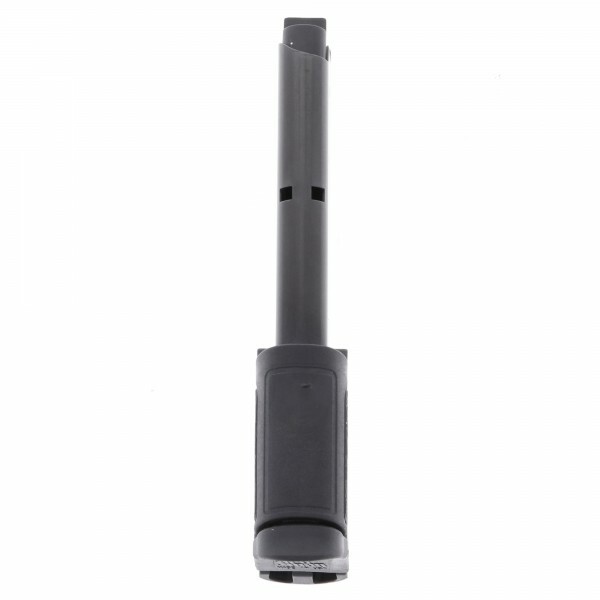 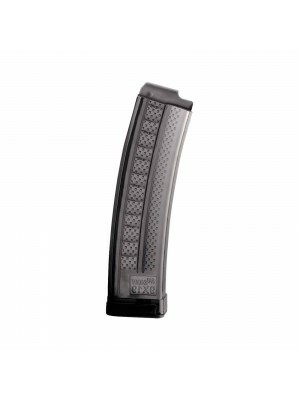 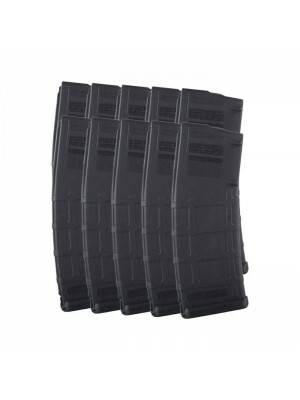 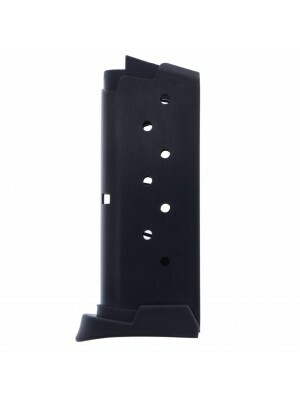 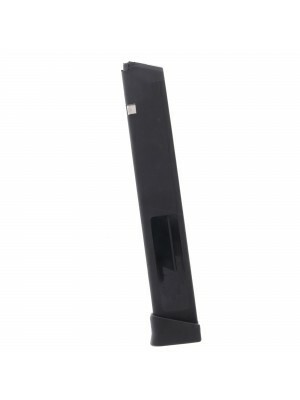 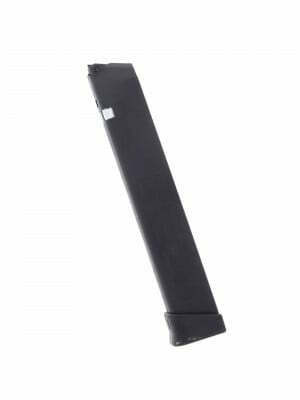 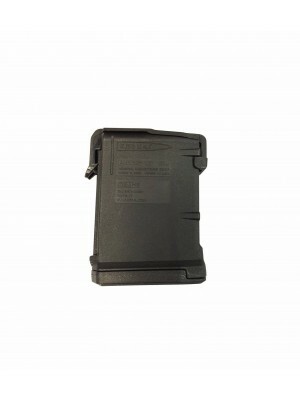 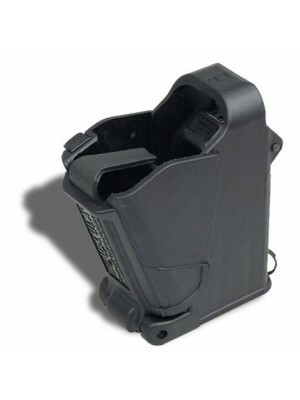 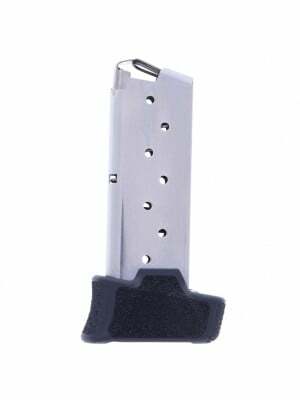 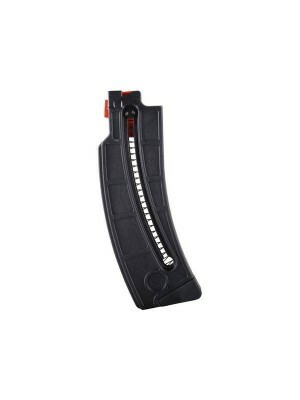 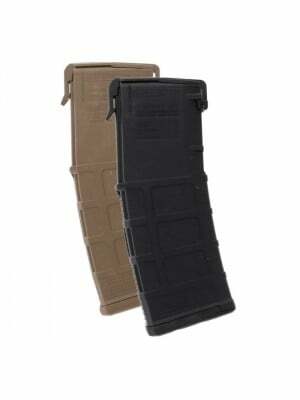 Featuring ProMag’s anti-fatigue chrome silicon springs, these magazines can be stored for long periods of time with no adverse effects on service life or reliability—making them perfect for your concealed carry kit. 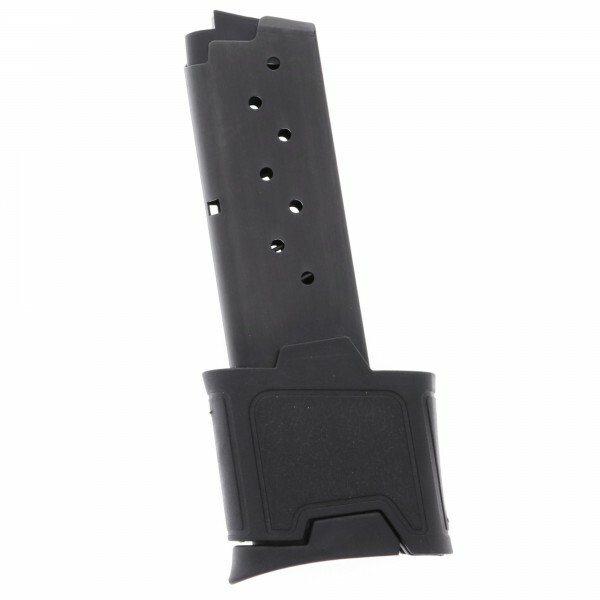 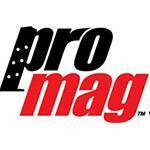 Pick up a few extended magazines for your P290 today!